These projects end up being very cohesive, as everything is completed inside of a set and very focused schedule. I’ve already shared with you how busy my out-of-town projects can be. We shop so much while I’m in town…trying to fit everything in before I have to get on the airplane home. I’m always amazed at how much we can fit into a 3 or 4 day visit! 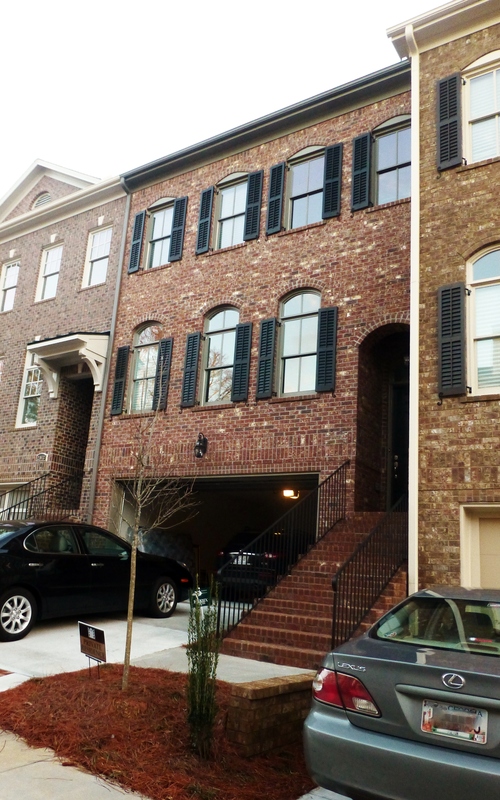 The all brick townhouse is 4 bedrooms, 3.5 baths and approximately 3,000 square feet. 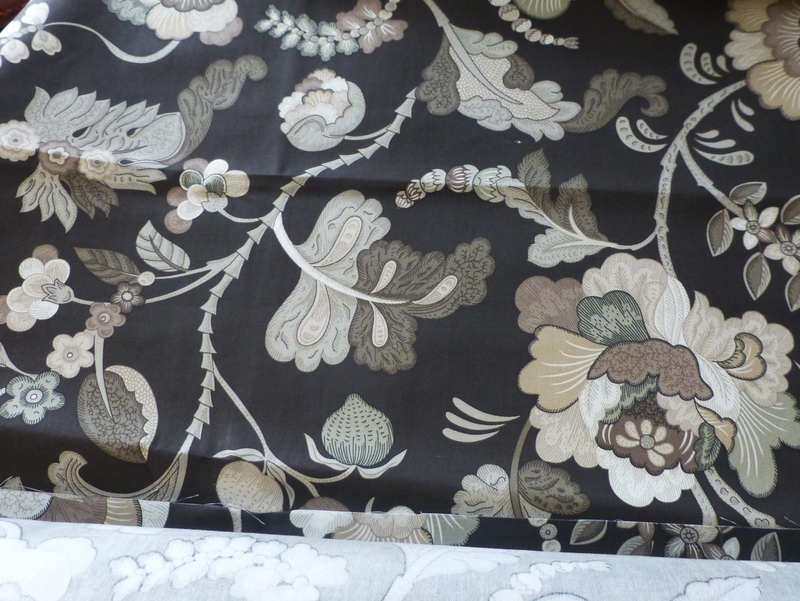 This beautiful neutral print fabric will be used for the valances and pillows in the main living area. 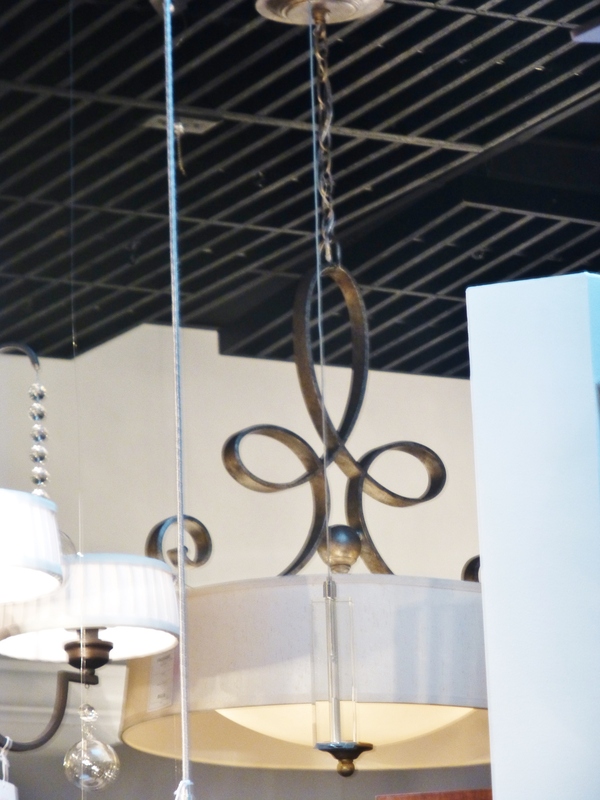 A beautiful chandelier boasts a metal scroll/calligraphy detail with a glass bowl under a linen barrel shade. 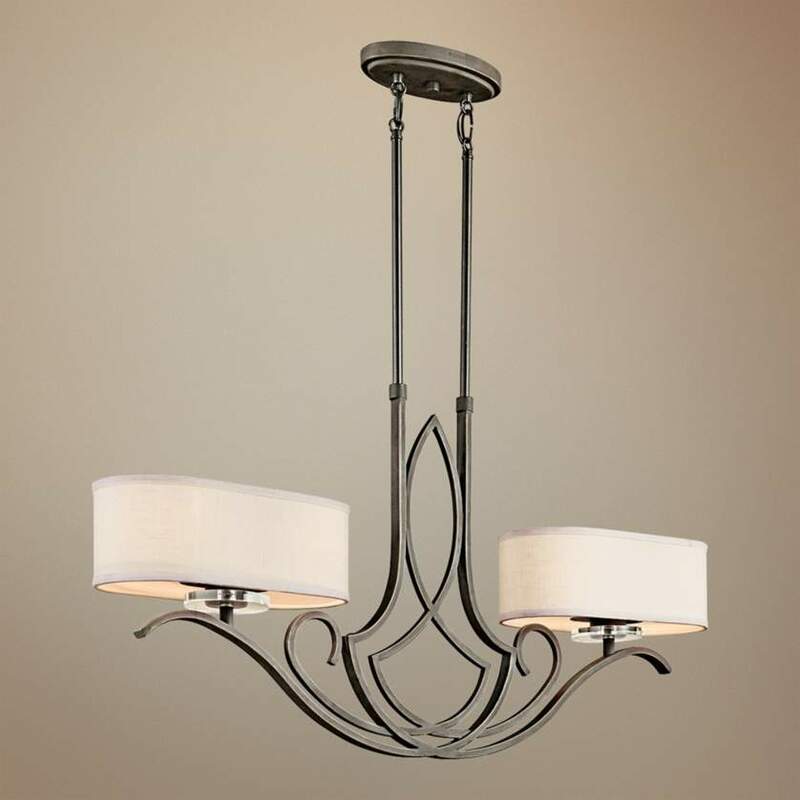 This Fixture will hang above the kitchen island. dining table chandelier seen above! 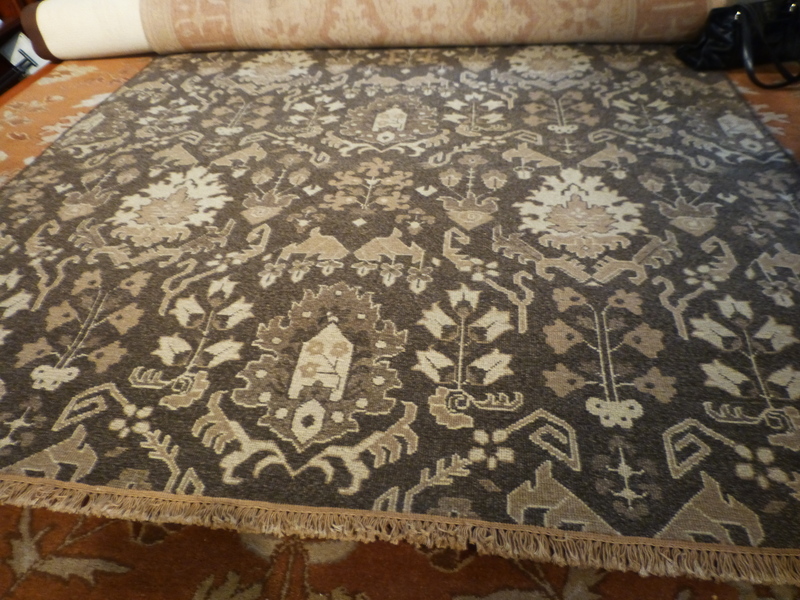 We found this elegant neutral area rug which will be used in the main living area. It’s perfect with the client’s existing neutral sofas seen below in their former home. The client’s existing furniture and artwork will be used in totally different rooms and with new color combinations in the new town-house. 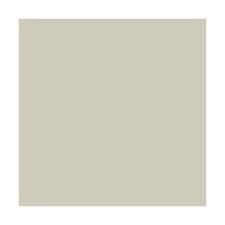 Instead of gold, the walls will be a warm gray. 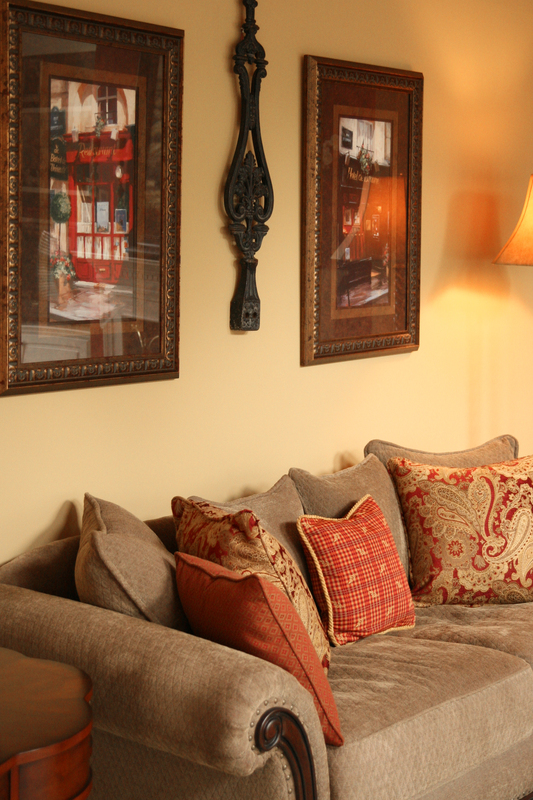 And all the red accents will be used in a different room than the sofa in this photo of the client’s previous home. This color will be used throughout the new townhouse, and is a real departure from the homeowner’s previous colorful interior! It will provide a terrific neutral backdrop for the client’s existing furnishings. I’ve found that my remote projects often have a sense of completion about them. We have a set timeline that we adhere to and have an actual goal for completion. These projects end up being very cohesive, as everything is completed inside of a set and very focused schedule. I’ll keep sharing more about this project as it continues to evolve. 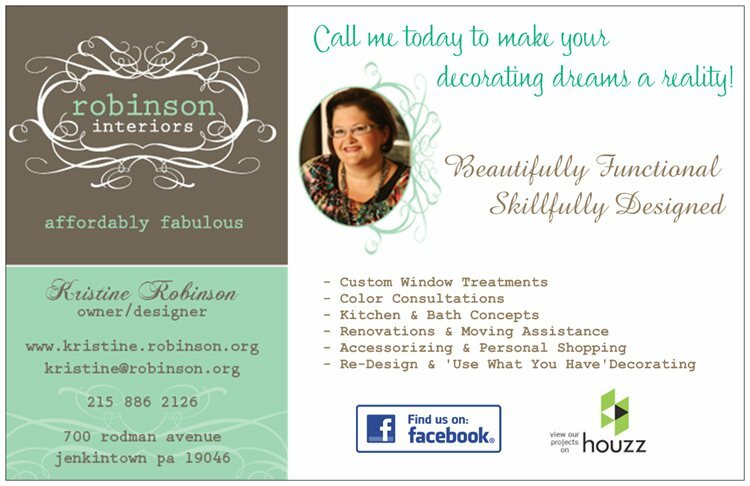 Please feel free to comment or ask questions…I love hearing from you! Until then tell everyone about Kristine Robinson’s Blog. I need all the friends I can get! This entry was posted in Color, Decor, Decorating, Draperies, Fabrics, Furniture, Home, Home Decor, Interior Design, Moving, Redesign, Renovation, Textiles, Window Treatments and tagged accessories, artwork, atlanta, Chandelier, Colors, Decorating, Furniture, Interior Decor, Interior Design, Island, Kitchen, lighting, Living, New Home, rugs, Shopping, sofa, townhouse. Bookmark the permalink. I like the fabric for the valances on pillows. The black background will add some drama against the grey walls. Nice palate overall! Yes, Jim. The floral fabric has a charcoal grey/espresso-ish background It’s very pretty and dramatic! I think the room will really come together nicely with the addition of some metallic for drama. Thanks for commenting!